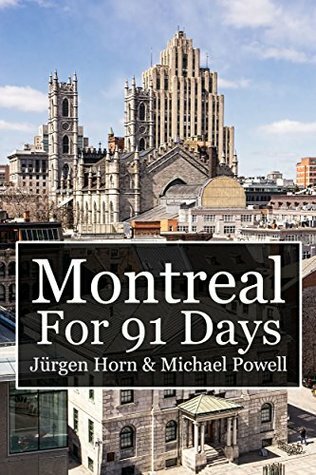 After three months spent living in the Canadian metropolis of Montreal, Jürgen and I came away with some unforgettable memories. We’ve now collected our experiences into an e-book, with all of our articles and over 200 full-color photographs. 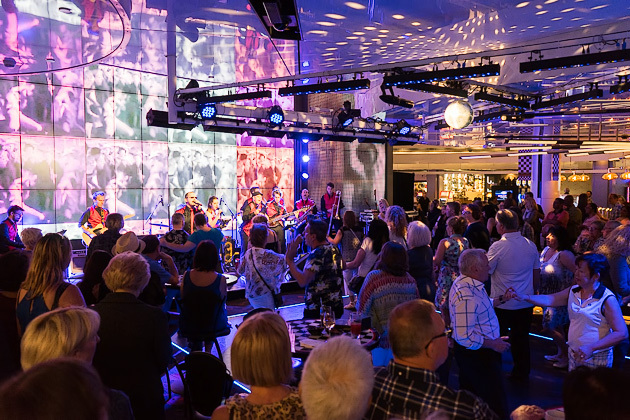 Housed in the former French Pavilion from the 1967 World Expo, Montreal’s state-run casino opened in 1993, and has become one of the most popular spots in the city. This is the largest casino in Canada, and is as memorable for its unique architecture as for its rollicking atmosphere. We were invited to check it out on a Saturday night. In 1912, the Canadian Northern Railroad Line bought a swath of undeveloped land to the north of Mont Royal. Architects and urban planners were hired to design a new model community, which would become known as the Town of Mont-Royal. 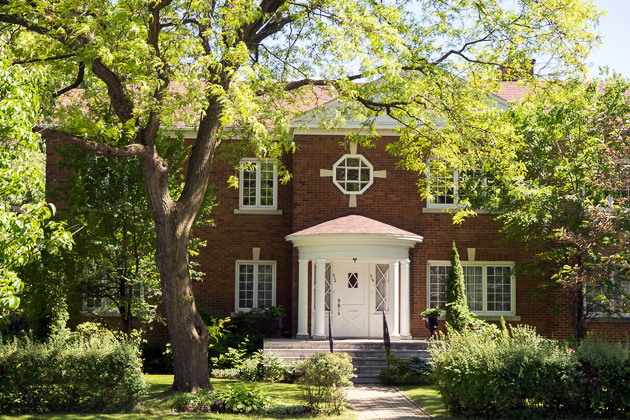 In its hundred-plus years of existence, this suburb has remained a green, affluent, English-speaking oasis in the middle of Montreal. 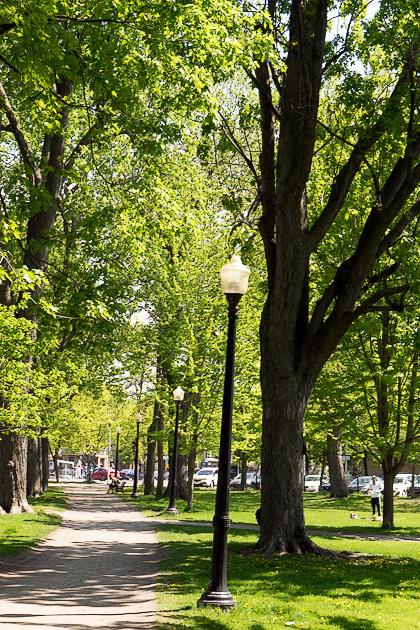 Located in the neighborhood of Plateau Mont-Royal, the Parc La Fontaine is a popular place for picnics, strolls, and laying out in the sun. This is among the city’s largest parks, at 84 acres, and on summer weekends, you’ll find nearly every square inch of it occupied. 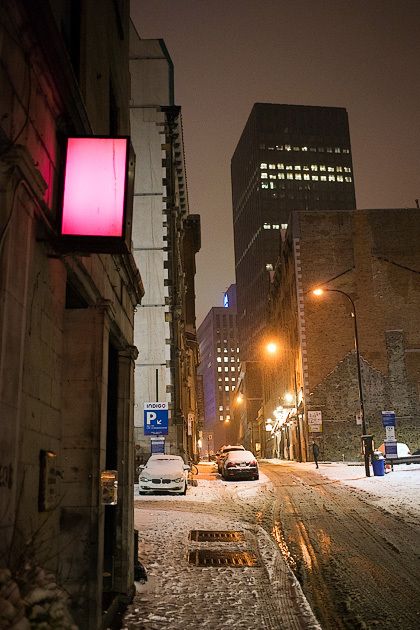 The day after we arrived in Montreal, a freak snowstorm hit the city, stranding us indoors. We would have rather been outside exploring, but the bad weather provided an excuse for us to sit down and read about our new home. Here are the facts and figures that jumped out at us. Jürgen and I are really clever guys. 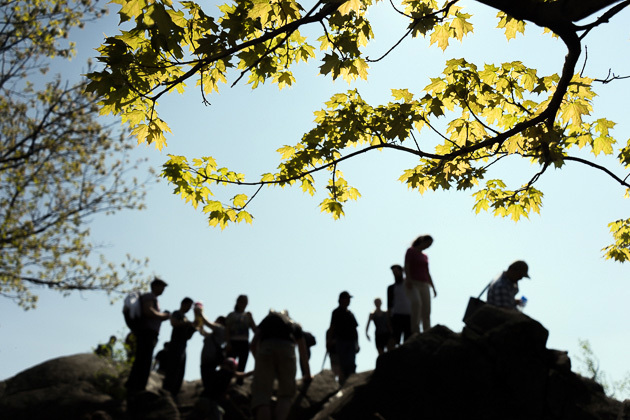 Check this out: while planning our hike on Mont Saint-Hilaire, we decided against going on a weekend, and instead chose a Monday. Because the mountain would be less busy. Now that’s clever! But as it turns out, Quebec was celebrating Patriots’ Day on this particular Monday. 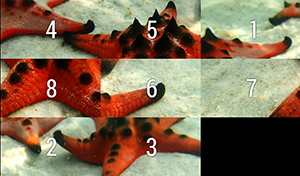 Turns out, we’re not so clever after all. You can’t take a trip to Quebec without at least once visiting a Sugar Shack. I’m pretty sure that’s a law. Jürgen and I spent a sunny April afternoon at La Sucrerie de la Montagne, about an hour west of Montreal. 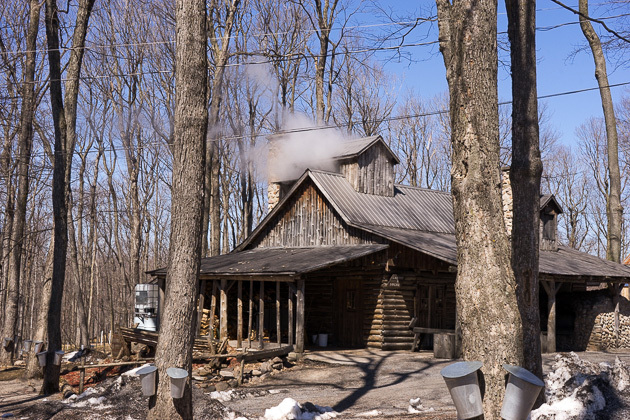 We walked around the maple trees, peeked into the buckets, learned how the sap is boiled down, and enjoyed a hearty meal… all of it drenched in maple syrup, of course.